Marriages in India are a mighty affair when all the family get together to bless the newlywed couple but quite often the case is that with so many people around it becomes difficult for this new couple to spend time with each other and now this is what calls for a great honeymoon. Honeymoon is a special time when the newlyweds can celebrate their newfound relationship in seclusion. When you look out for the best honeymoon destinations in India, we are quite sure that the country will leave you spoilt for choices. Known for its diverse geography and culture, India has a number of options when it comes to the best honeymoon destinations in India. From the lush green fields to the might snow-capped mountain and from backwaters to incredible islands the country has a variety of options for the best honeymoon places in India. Here we will tell you about some of the best honeymoon places in India which will for sure leave you spellbound and let you have a cosy and romantic time with your partner. 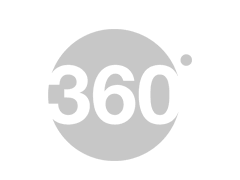 If you are looking for the ultimate list of Best Places To Visit In India or Best Places to Visit in June. Andaman is a group of islands that is gradually becoming a great holiday spot and has been amongst the best honeymoon places in India for quite some time now. Taking a walk along the sea side at sun set along with your partner could be one of the most romantic experiences. The azure skies and the silver sands are bound to leave to breathless. So let the love bug bite you while you enjoy a number of underwater activities and much more. A touch of romance and a sprinkle of serenity is all you need if you are looking for the best honeymoon destinations in India. Andaman is a great location to be in Summers and there are many other best summer vacation destinations in India you might want to go through. 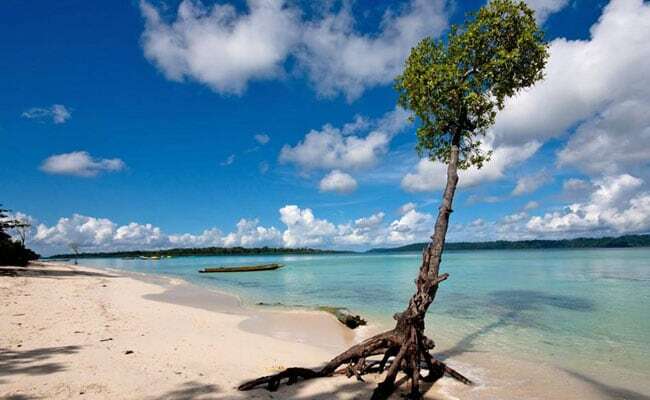 Monsoon: During monsoon Andaman Islands get to see average to heavy rainfall, thus it is adviced to avoid water sports and trekking and instead opt for sight seeking and visiting various islands like Clique Islands, Smith and Ross Islands. Winters: Andaman does not get to see chilly winters the temperature remains cool and normal so you can easily try your hands on paragliding, banana ride and much more. Daman and Diu can be visited throughout the year with the temperature remaining moderate. 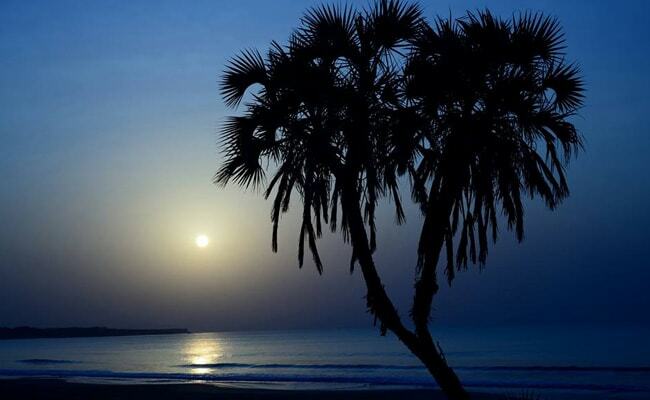 Located at the southern tip of Gujrat Diu is a perfect of sun, sand and sea. 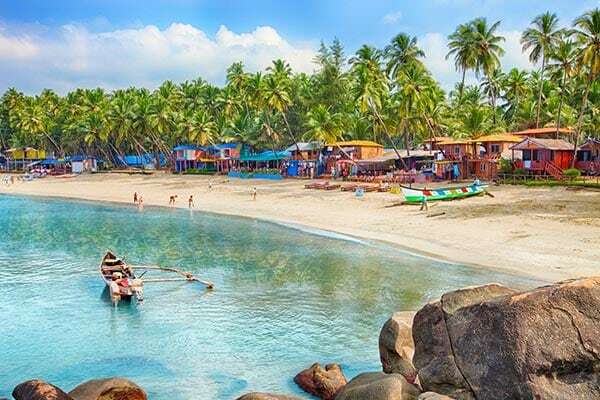 An isolated island the place offers you undisturbed peace and the best romantic experience and makes for the perfect honeymoon destinations in India. Spend your honeymoon on this island and get lost in its romantic aura. Daman & Diu is all about hidden attractions and beauty which makes it one of the best honeymoon places in India. Summers: Summers in Daman & Diu are moderate, thus you can enjoy the beaches, the early morning sun rise and the evening sun set at the beaches. Monsoon: Diu generally receives heavy rainfall during the monsoons, this it is advices to avoid going out to the beaches, however you can enjoy Our Lady of Rosary Chapel, Hilsa Aquarium, Kachigam Water Tank, Hathi Park, Bridge Side Garden and Municipal Children Park. Winters: Winters are not that chilly so late evening romantic dinner under the sky in the light of stars on the sea side can give you the ultimate romantic experience to remember for a lifetime. Visiting islands for honeymoon is the new rage these days. Lakshadweep is yet another island that is gaining popularity as the best honeymoon places in India. 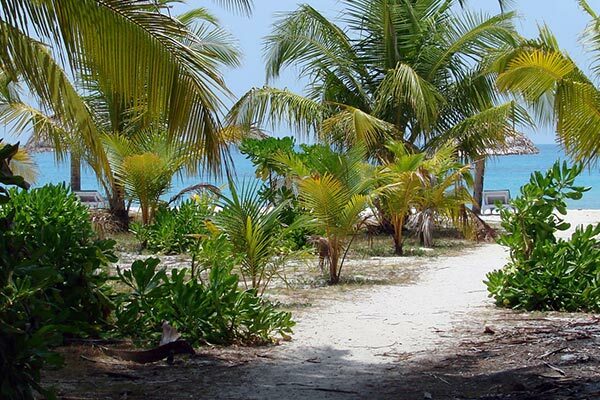 Amazingly beautiful and soothing Lakshadweep is the smallest island in India. Yet this is a small place but it offers everything you could ask for on a honeymoon, the glittering quite water, the shimmering romantic sand, the luxurious and relaxing resorts and above all the wonderful beaches for an exotic experience.Pick Lakshadweep from the best honeymoon destinations in India. Major Attractions/ Things to Do: Visit various islands like Kadmat, Agatti, Kalpenni, Bangram, Kavaratti and others and if you feel visiting so many islands would be boring then you can try your hands on scuba diving, kite surfing, canoeing which will leave both of you spellbound in romance and love. Looking for the Best Summer Holiday Deals?, Click here! The exotic beaches and the charming culture is what define Goa the best. One of the most popular and the best honeymoon places in India Goa makes a perfect place for a romantic and sensuous honeymoon. While the beaches will leave you spellbound by their beauty and charm giving you complete chance to walk by the sea hand in hand with your partner, the churches will give you inner peace where you can sit and simply calm down yourself. Goa has been the best honeymoon destination now for more than a decade and the charm is no downer. Kerala in all makes a wonderful and the best honeymoon places in India, but while you are on a honeymoon to Kerala what you shouldn't miss certainly is a visit to Kovalam for a relaxing ayurvedic massage session, Munnar for its picturesque hills and Allepy for the most beautiful backwaters. Plan a trip to this best honeymoon destination in India for a relaxing, calming experience. 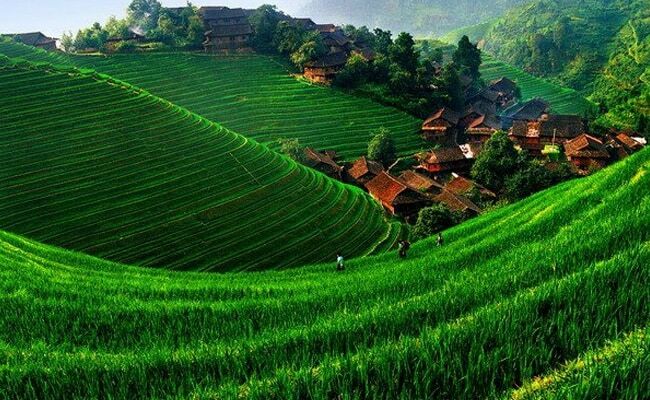 Located in the western Himalayas, Himachal Pradesh forms one of the best honeymoon destination in India. The entire state is blessed with immense natural beauty and offers some of the best, most spectacular and beautiful landscapes with mighty snow peaks, deep gorges, lush green valleys, misty woods, fast flowing rivers, enchanting lakes and flower filled meadows. However Dharamshala, Khajjiar and Dalhousie is what catches the eyes of most of the tourists. The mahals and the forts in Rajasthan describe their own history. The state has an incredible magical feel and romantic touch. The golden sandy desert has aesthetics of completely next level. Rajasthan is gradually developing as one of the best honeymoon places in India. The thrilling desert safari and the colourful culture adds pace to your visit to Rajasthan. Udaipur, Jaisalmer and Mt. 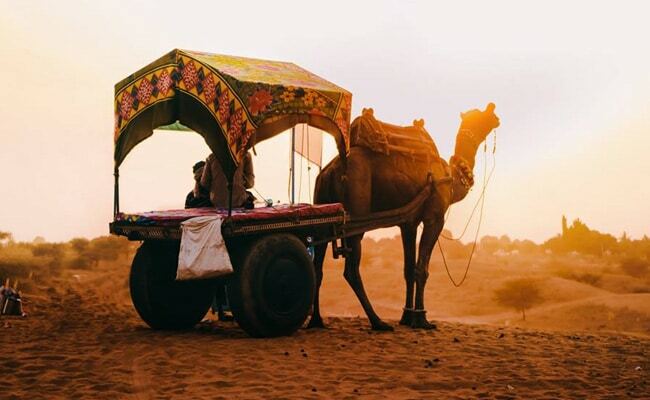 Abu are few places one cannot skip while on a tour to Rajasthan. Known to be the Paradise on Earth, Kashmir has some really intriguing sights. 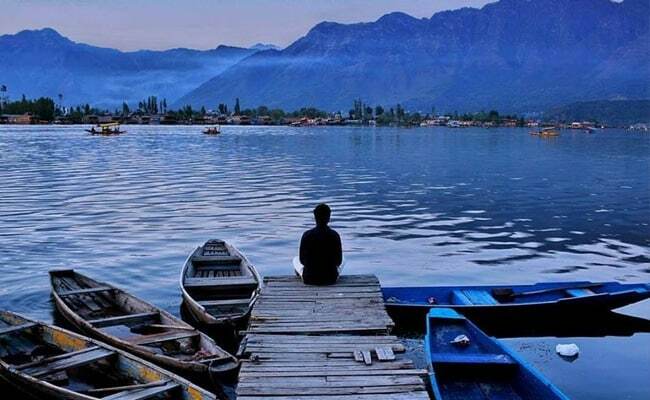 From the snow-capped mighty Himalayas to the lush green valleys and the wonderful lakes and gardens, Kashmir is actually blessed with blissful beauty and hence is known to be one of the best honeymoon destinations in India. Gulmarg, Pehalgam and Srinagar are places that ought to be visited while one is on a tour to Kashmir. With such a variety of flora and fauna, the state of Uttarakahd is known to be the Switzerland of India. Located in the foothills of the majestic Himalayas, the state has a lot to offer to the love birds who visit the place for their honeymoon. 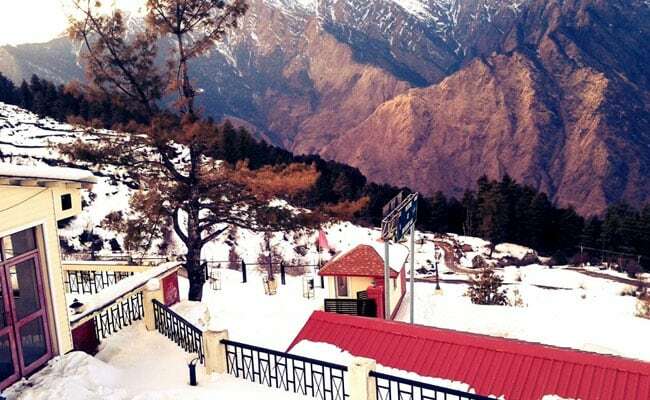 Places like Auli, Jim Corbet and Lansdowne are gradually developing as the best honeymoon destinations in India. 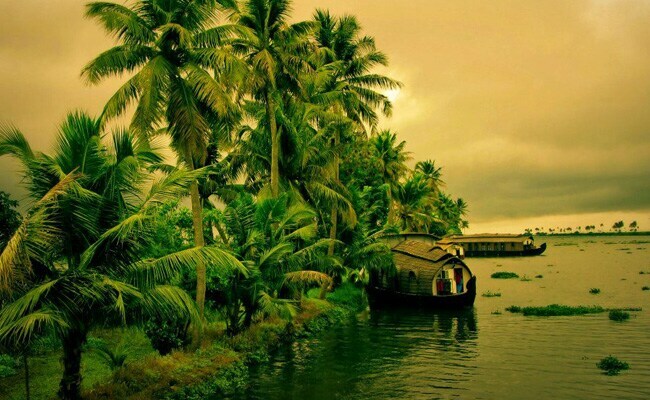 Tamil Nadu is yet another fascinating state in India. With cities like Ooty, Kodaikanal and Kanyakumari the state is known to be one of the best honeymoon destinations in India. 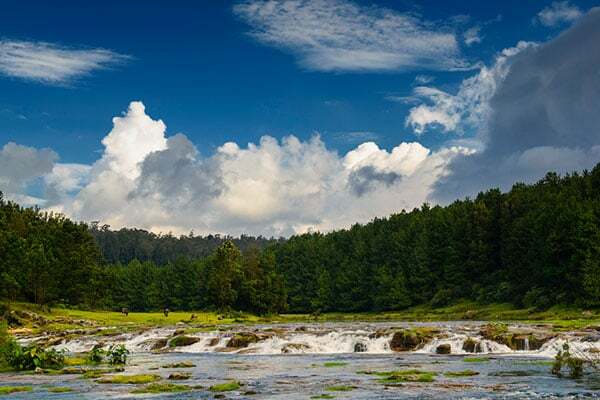 Ooty which is called the queen of hill stations has captivating natural beauty, while Kodaikanal and Kanyaukumari are a land of picturesque picnic spots & lakes. To all the newly married couples, who wish to mark their beautiful beginning in a special and a unique way, the state of Karnataka has a lot in store for you. Known to be one of the best honeymoon destinations in India, Karnataka offers the perfect place to make mesmerizing memories of a lifetime. Mysore: Experience the magnificent royalty at the grand Mysore palace and the ferocious fort. 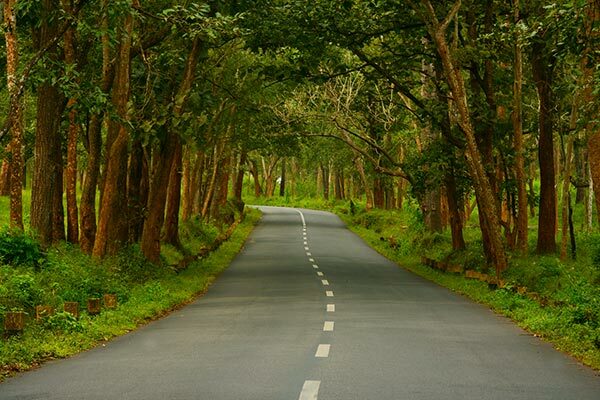 Coorg: Enjoy the serene beauty riding coracle with your bae. 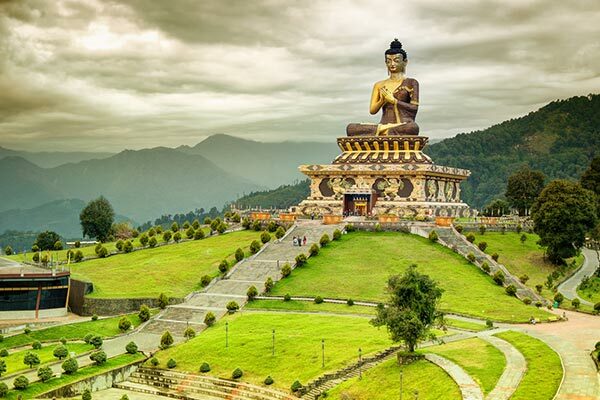 Though Sikkim is the second smallest state in the country yet it never fails to leave its visitors amazed because of the impeccable beauty that the state is bestowed with. With places like Gangtok, Lachung and Ravangla your honeymoon is certainly going to be out of the blue. With a diverse flora and fauna in such a small region the state is known to be one of the best honeymoon destinations in India. So if you are also just married and are trying to find space and time with your better half then look out for these romantic and the best honeymoon places in India for an exotic and mesmerizing honeymoon experience.